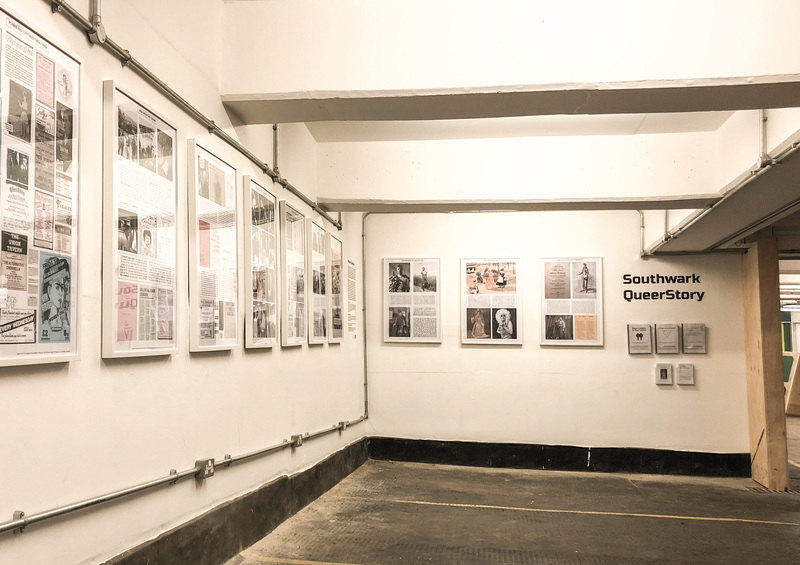 To celebrate LGBT History Month the Southwark LGBT Network is proud to present a free exhibition by Southwark Archives on the history of local LGBTQ+ people and communities. 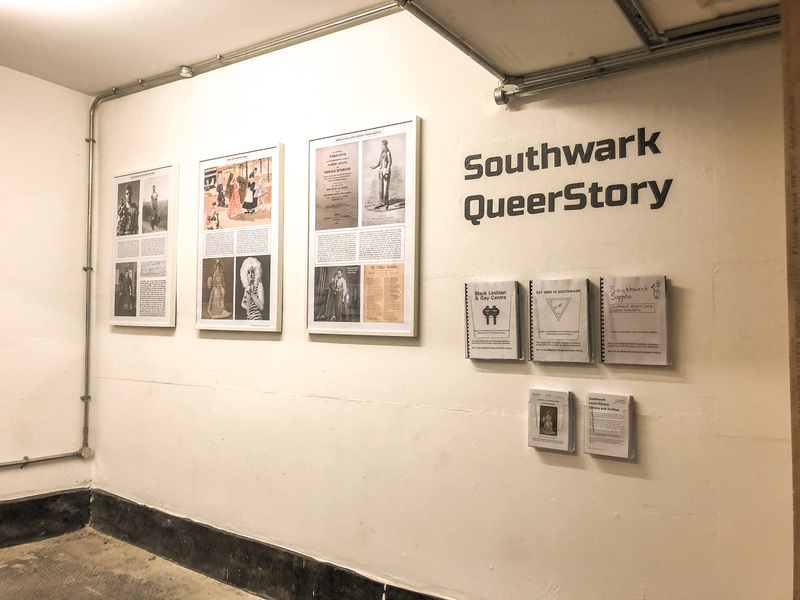 Now on display at Peckham Levels, the Southwark QueerStory Exhibition will run until the end of March and is open daily from 10am until late. 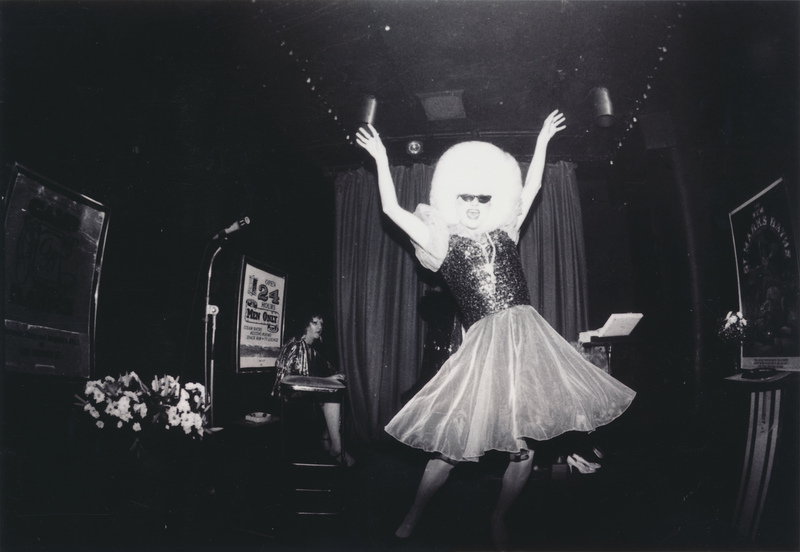 The exhibit delves into the archives to uncover a world of queer culture and forgotten stories. 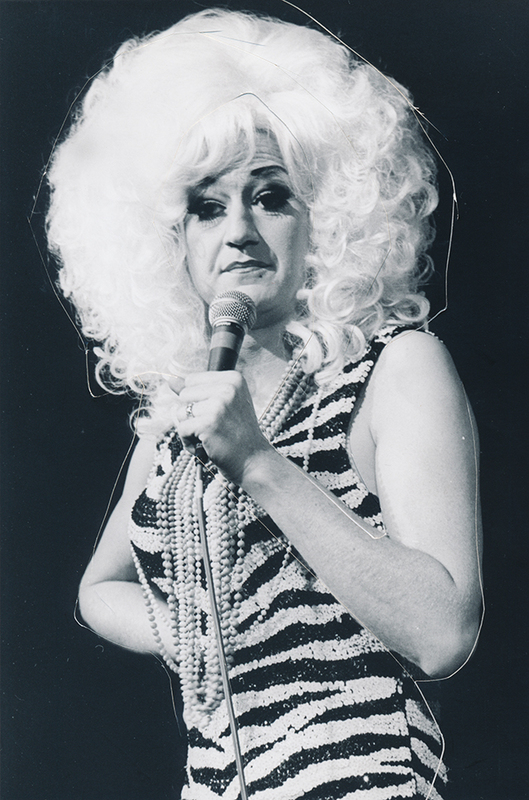 Looking back to the 19th century we learn about trans histories in the stories of ‘Female Husbands’ like James Allen who was born a woman but spent his life living as a man with his wife in Bermondsey. Through the gorgeous 1930s photographs of Bermondsey lad Ralph Hall we see a life of domestic happiness with his lover Monty and love letters written when Ralph was at war. 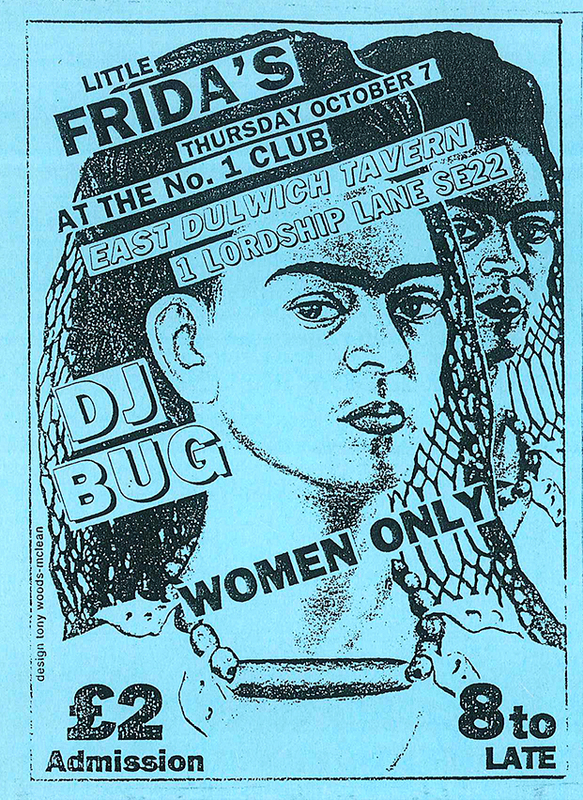 In the 1960s we enter a time of glorious pub drag culture followed by the emergence of the gay disco scene pioneered by DJ Tricky Dicky in 1970s Camberwell as well as the saucy drag shows and boozy dancing at the fabulous Ship & Whale. 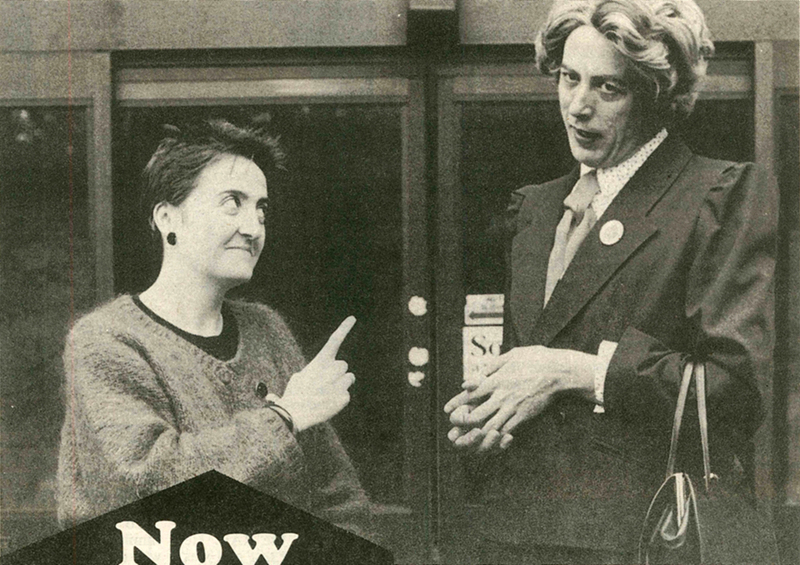 Moving into the 80s, through the amazing work of forgotten local groups like the Southwark Sappho Sisters, Peckham Black Women's Centre Lesbians, Gay Men In Southwark and the Black Gay & Lesbian Centre we come to understand how Southwark’s LGBTQ+ community confronted key issues of the time, campaigning against Section 28 and fighting for rights that were finally realised in the 1990s and 2000s, and in the 1990s we learn about the first borough-community-police collaborative forum created to address the issue of homophobic hate crime, the Southwark LGBT Forum. The exhibition has been curated by Chris Scales (Heritage Officer, Southwark Council) with production support from Rina Mushonga. 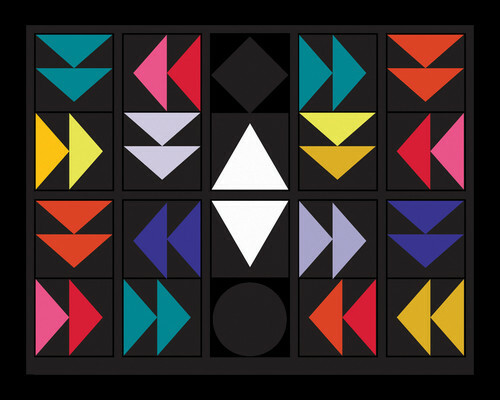 “Peckham Levels is a great location for an exhibition like this because there is such a wide variety of people passing through enjoying the space for different reasons. It is important that as historians we put these stories out there for people to enjoy in places where they weren’t necessarily expecting to ‘learn’ something. History belongs to all of us and local histories like this are bound up with where they took place so I hope Peckham and Southwark residents are able to come to the exhibition and see that important changes have always been happening on our doorstep”.